King Iron Works Simple Collection is designed with contemporary and minimalistic properties in mind. The simple fence within this collection aim for the linear over the organic, and feature sleek and simple designs and hardware that truly stand out. “The Simple” is previously and carefully handcrafted to create a clean look that divides the sleek and stunning fence into symmetric equal panels. This fence design will instantly improve the curb appeal and reflect the stylish design of your property. 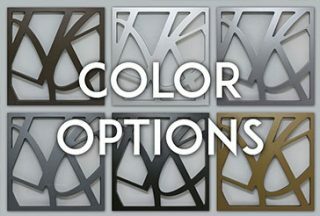 Whether your taste is traditional or contemporary, choosing King Iron Works means you are investing in the best quality iron works on the market today. Improve the curb appeal of your property at an affordable price. 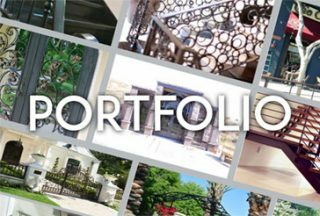 King Iron Works specializes in security iron fence and gate fabrication and installation in Los Angeles. 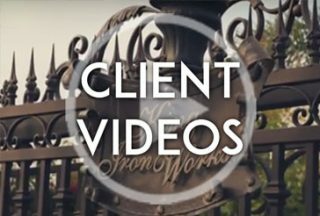 Our expert blacksmiths have over 20 years of experience in wrought iron security fence fabrication and we will ensure to get your project installed correctly from the first shot.